We are thrilled to confirm that the British Sporting Art Trust continues it’s much valued support of the Society. The Trust’s primary objective is to promote all aspects of sporting art and the support of practitioners is seen as an important part of this aim. 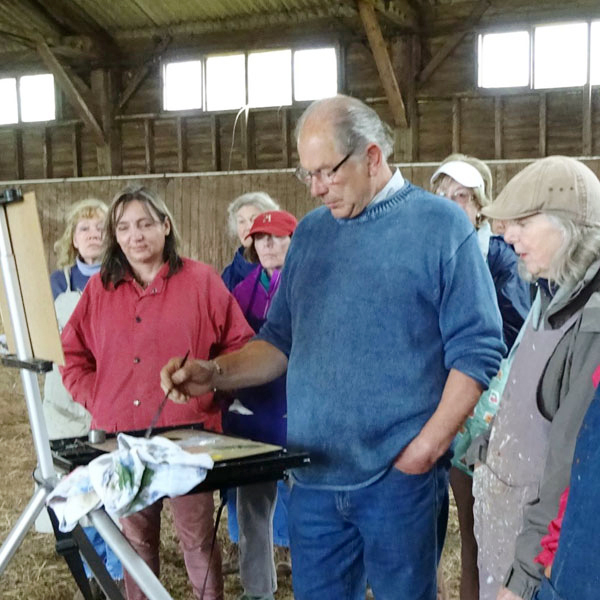 To this end we are pleased to announce that this year’s recipient of the British Sporting Art Trust’s Bursary will enable SEA Friend Member Jane Leitch, to attend the week long Residential Workshop at Porlock at the beginning of June. You will be hearing about her week from Jane herself as she will be posting on social media and will also be writing an article for The Trust’s autumn newsletter. 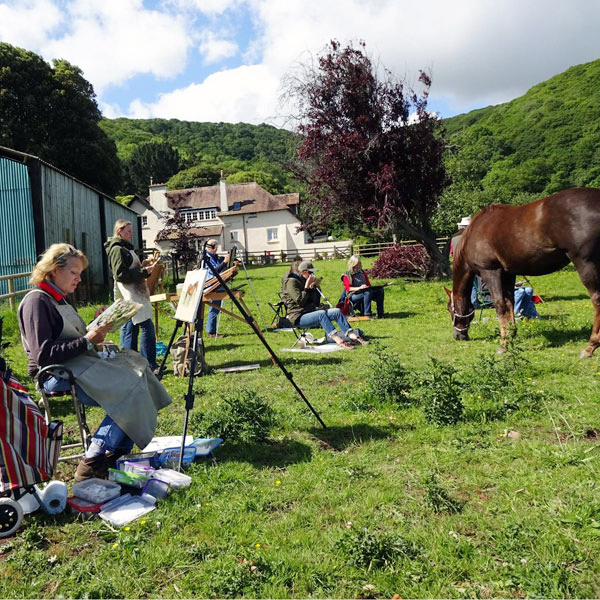 The residential week is unique opportunity to progress your practice as an equestrian artist, without distractions and with experienced tutors on hand to guide artists as they paint both horses and equestrians from life. Read more about BSAT on their website. http://www.bsat.co.uk/ BSAT curate the National Collection of Sporting Art and are based at Palace House, National Heritage Centre for Horseracing and Sporting Art. The BSAT collection forms the foundation collection at the Fred Packard Museum and Art Galleries of British Sporting Art. Peter Jensen one of our Patrons is currently the Chairman of the Trustees.